November 13, 2018 - The digital marketer's #1 daily briefing! Lucky 13th, eh? Don't worry, we're still here for ya'! Case studies for e-commerce and Facebook Ads, increasing LTV too. We also look at what the French want to do with FB - it's not exactly encouraging. Biggest collection of formulas for everything and a not-so-little thank you to our readers from our founder. Read on! I just wanted to let you know I’ve shared some of my thoughts about our newsletter’s future in this one-minute video I posted on Facebook. We’ve gotten many humbling and motivating messages about the work we do and we have bigger plans for 2019. But we cannot do it without your help. 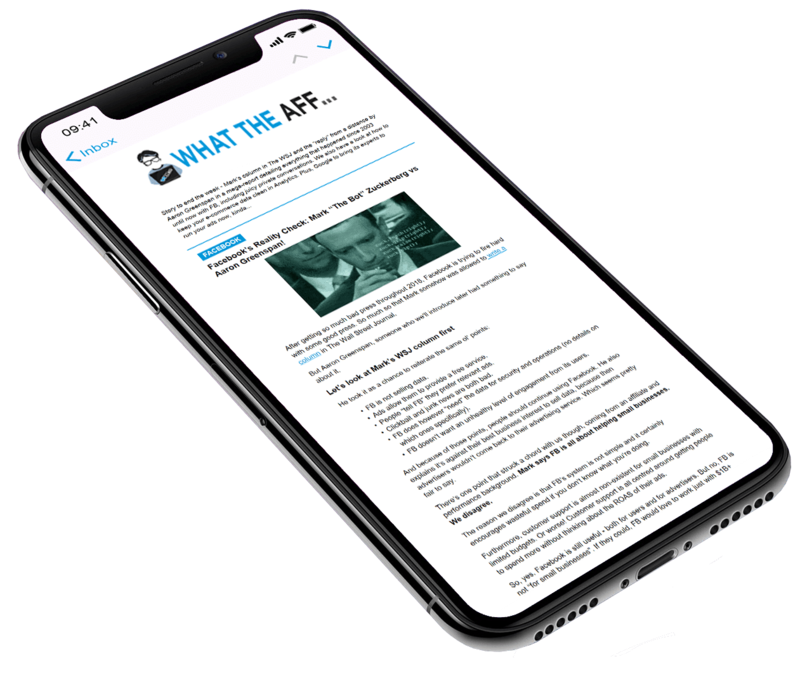 If you like what we do, if you look forward to getting this newsletter, please share it with at least 10 of your industry friends – over Facebook, Skype, Twitter, whatever you prefer. 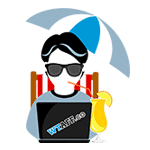 Just tell them to go to wtaff.co – sign up for free and check it out. Thanks for all the trust and support you’ve given us. And for letting us take a space in your inbox every day! 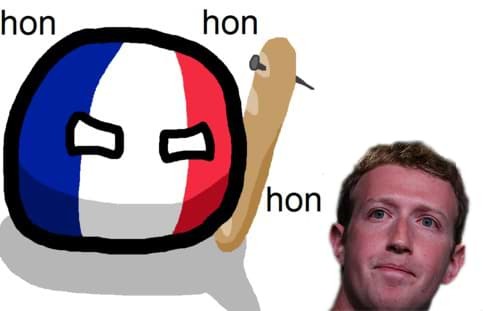 It’s not what you think… Facebook and the French Government will cooperate to look at Facebook’s efforts when it comes to moderation. Facebook is willing to cooperate and give unprecedented access to its internal processes. Mark will let French regulators have an inside look at how flagging works. How Facebook identifies problematic content. How Facebook decides if it’s problematic or not. And what happens when Facebook takes down a post, a video or an image. The investigation isn’t going to be limited to talking with the moderation teams and looking at their guidelines. The French government wants to find algorithmic bias and test data sets against Facebook’s automated moderation tools. It all sounds very serious to us. Having a Government look into this means regulation is on the way, in some shape or form. And perhaps that will include consequences for those who break the rules. So maybe FB won’t be the one taking all the hit. Instead, naughty advertisers might be targeted too, given how transparent FB will be for this. Business is not only about the cost of acquiring every customer. It’s also about making the most revenue for every customer you pay to acquire. Oh, you didn’t know that? Let us explain. Customer Lifetime Value predicts the long-term revenue expected from an individual customer. By using CLV, you can optimize your store for long-term growth. Be Open: As they say, communication is key. Listen to your customers’ grievances and work quickly to resolve them. Be truthful about what is going on in the company. Customers respond positively to open communication with a brand, even if it’s as simple as an acknowledgement. Be Rewarding: Increase brand loyalty, thus decreasing churn rates, by offering a rewards program. Customers will strive to achieve discounts and other rewards through repeat purchases. Rewarding your customers will prompt them to engage further out of excitement. Be Re-Engaging: it is cheaper to retain current customers than acquire new ones. Customer acquisition is conducive to the growth of your business. But, you should also dedicate considerable resources to retargeting and re-engaging with previous customers. Offer a simple, unobtrusive reminder that your brand is there to please their needs. We recommend checking out this post for a thorough breakdown in optimizing CLV. A 5% increase in retention rates yields at least a 25% profit increase. New customers cost between 5 and 25 times more than existing customers. You have a 60%-70% chance of converting an existing customer. Current customers spend on average about two-thirds more than new customers. Case Study: How to fight Facebook cost increases and scale to 7+ figures. Let’s skip straight to it. We have a cool case study shared by Darius Kuncevicius in the Facebook Ad Buyers group. You’ll find a deep, yet simple to apply strategy he uses to scale e-commerce stores to 7 and 8 figures. Complements our previous article quite well, don’t you think? First of all, you should aim for a 3-4% conversion rate for your store. If you settle for 2% you can’t sit at the world’s best players table. At least that’s what Darius is very adamant about. Cold Audiences: here you should focus on a few best performing videos based on a viral style of content. Warm audiences: where most marketers leave money on the table. Darius sets-up sequential retargeting funnels to hit people who have not bought. And target them for 30 days after their engagement. Past buyers: this is another gem. Darius explains that he made his best ROAS with retargeting people 1-2 days after the purchase. He offered them a 20% discount for anything they order before the items are shipped. Weekly newsletter with the formula of 2-1. 2 Pieces of valuable content, 1 Sales email per week. Post-purchase (upsell) sequence: Triggers after the first order in 30 days. The goal is to send a personal thank you letter from the founder, create shipping times expectations for the customer, show that you care about them and to make an upsell. Check out the original post for 3x more info than we summarised here! Here’s why you should run crypto gambling! Money – a strong driver of human behaviour, no doubt. And that also means marketers can use the angle just about forever when running certain offers. Today’s newsletter sponsor, RunCPA, wants to look at crypto gambling specifically. Is it something to try out? If so, why? Short answer – yes. It has benefits over traditional gambling offers. It’s secure but anonymous (usually) – this means people have a lower barrier to entry to just play. Instant transactions. Crypto means there are no big delays for transactions. Allowed in some markets where real money versions aren’t – this is because cryptos are not recognized as real currency, therefore it’s the same as play money from a regulatory perspective. These are just 3 of the benefits you can use in your angles for promoting such offers. There’s more! Speaking of offers – you can just leave that to RunCPA. Check out their hand-picked offers, especially for you! That’s not all. For those who generate $10k+ in revenue until the end of the year, you get an additional $1k as a bonus. So go sign up while you still have time. Not exactly marketing specific this one but it’s still cool. 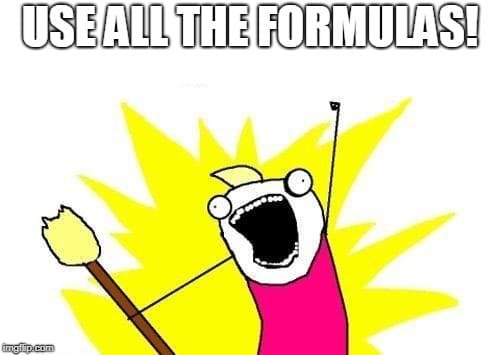 FX Solver is a database with more formulas than we can count. Whether you are looking for formulas for economics, computer science or physics, there are plenty of them. Even some marketing ones but that part could use some more work. The other cool thing is that you can input numbers and solve for any variable of the formula with a click of a button, then export the results or plot the results on a graph! Quite useful for those who like to go deep into visualizing data! This is why fraudsters were able to receive over $12k with an “Elon Musk giving away Bitcoins” tweet. A verified Capgemini account posed as Elon Musk, encouraging people to send some crypto their way… Nothing that new, many did and well, bad things happened of course. We have to admit though, if you look at Musk’s other crazy tweets it seems to be a bit easier to fall for it than if someone else tweeted. Could be why Elon is the main target.